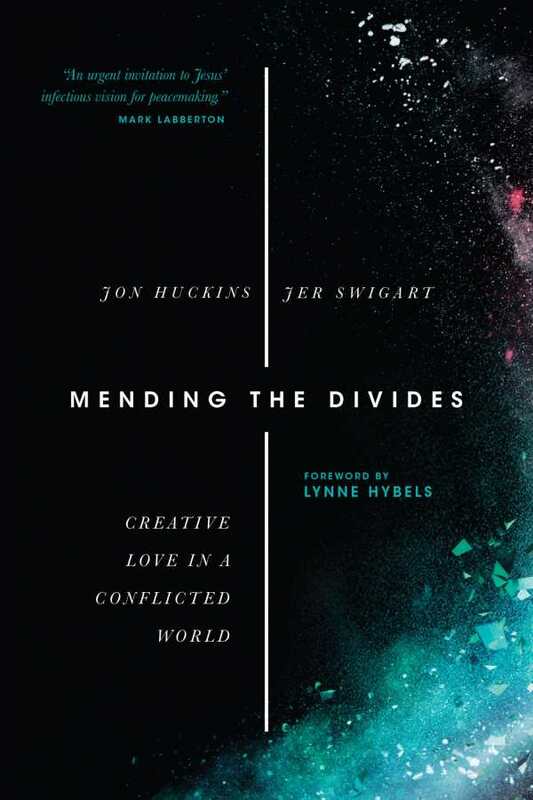 In their thoughtful and encouraging book on the difficult, necessary work of being peacemakers, Mending the Divides, Jon Huckins and Jer Swigart call on Christians to engage with conflict at home as well as in their broader neighborhoods and nations, and even globally. By looking at conflicts large and small, and also by exploring biblical stories and present-day realities, the book urges people to truly see each other, to immerse themselves in the daily lives of those involved in conflict, and to contend with and for those who are struggling to get what they need. The book’s ultimate lesson is in how to restore relationships, whether they are interpersonal or exist on a global scale. Huckins and Swigart make a powerful and convincing argument that Jesus’s teachings were chiefly about peacemaking, about knowing and loving the “other,” and about recognizing that everyone belongs to one community. Real-world stories—many borrowing from the authors’ work with the Global Immersion Project, which aims to educate Christians in conflict areas around the world on how to achieve resolution and peace—show that such peacemaking can be a reality in everyday life. They will inspire those who might not otherwise know how to get started. The ten-ten-ten method for goal setting that is laid out in these pages provides a sturdy framework for making change that works regardless of the type of conflict being confronted and shows a way forward into the work of peace.